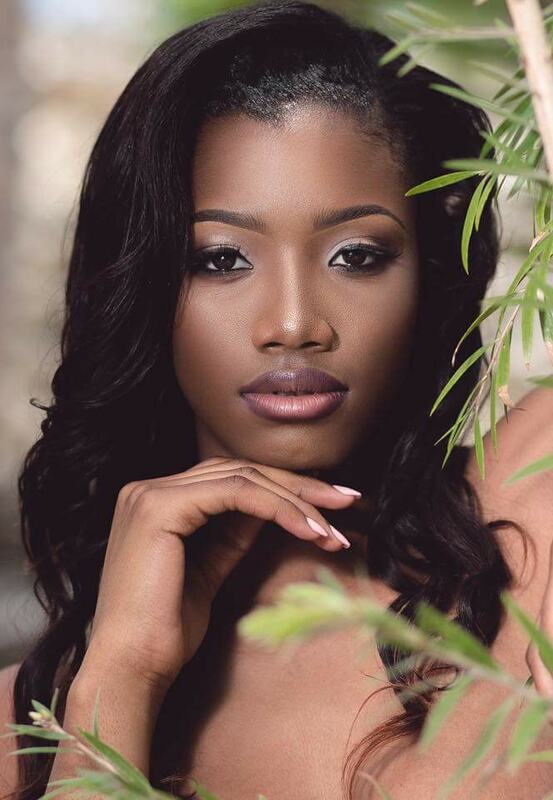 19 year old Dannise Bain was recently crowned Miss Grand Bahamas 2018. She is currently an international model and stands 1.8m tall. Bain will represent the Bahamas at the next Miss Grand International Pageant in Myanmar. GB Opinion: Great choice for the Bahamas! Courtesy of Miss Grand International!